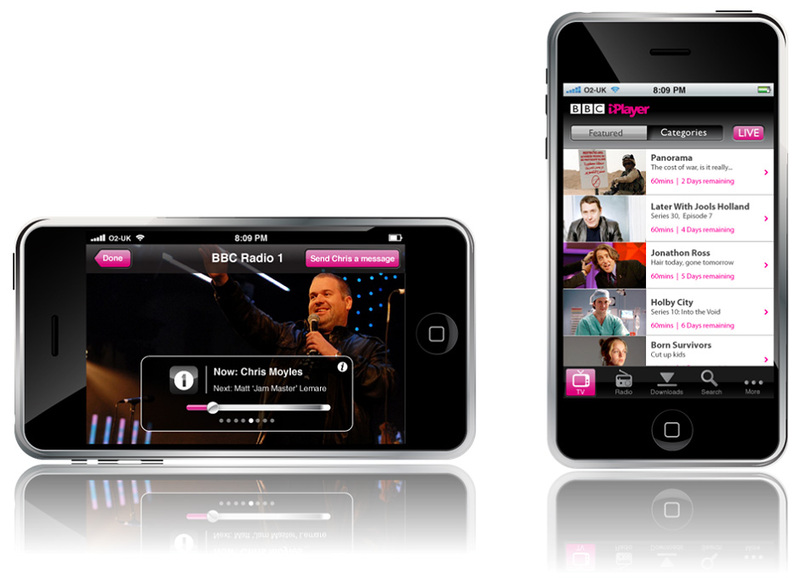 UK supermarket giant, Tesco, has unveiled that they will start to sell iPhone’s this year. Offering ‘competivie contract prices’. A spokesman for the firm said that it hoped to offer the phone “in time for Christmas”. They have not yet revealed tariffs but are offering “competitive prices”. 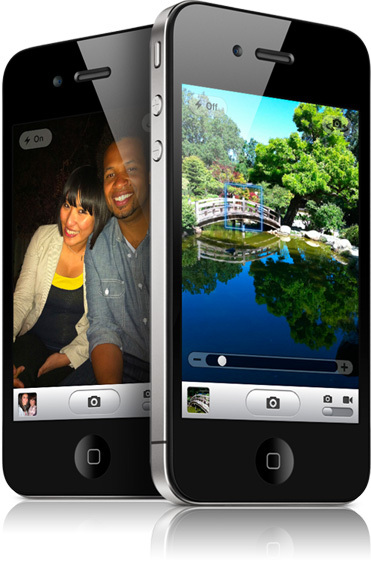 Tesco has now joined the iPhone party: O2, Orange, Vodafone and now Tesco will sell both the iPhone 3G and iPhone 3GS. Orange said that they had sold more than 30,000 handsets on its first day of release. 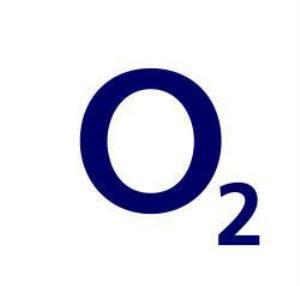 The phone will still be running on O2 as Tesco Mobile and O2 are in a joint venture. You will be able to get the phones both on contract and pay as you go.